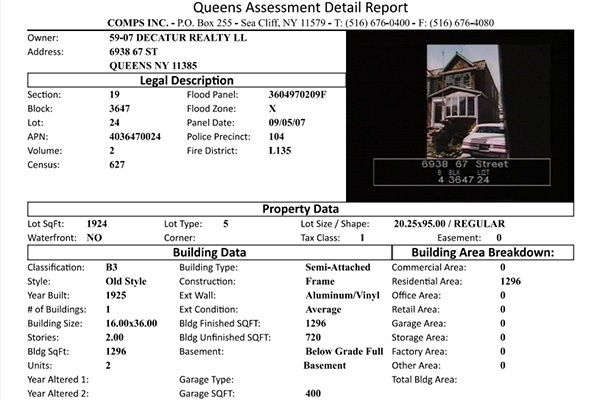 New York Property Sales, Assessments, History and more. All the data you need in one convenient source. 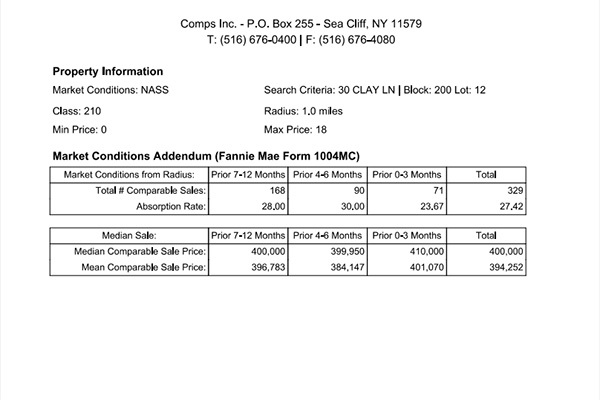 COMPS INC provides you with the most up to date property information The New York market has to offer. Assessment Records, Comparables, Block/Lot Maps, Sales History, Photos, Flood Maps, Aerials and more are just a few clicks away. Login from any computer or smartphone to get the data you need quickly. Join the hundreds of other companies already subscribed to Comps Inc.
Sign Up today to get the most complete up to date property information and start making better informed decisions. We have a laser focus on the New York Market. 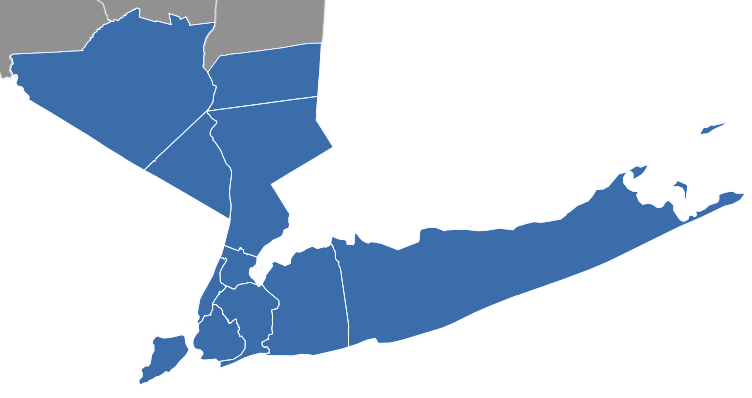 Get comprehensive access to property information for these counties. Here are some of the many services you can access with your subscription to COMPS INC.
Review the amount of sales the property has along with the amounts they sold for. See the potential flood risk of the areas you are interested in. Generate Market Trend, MC 1004 or CMA reports. Print, Export to CSV, DBF or XLS. 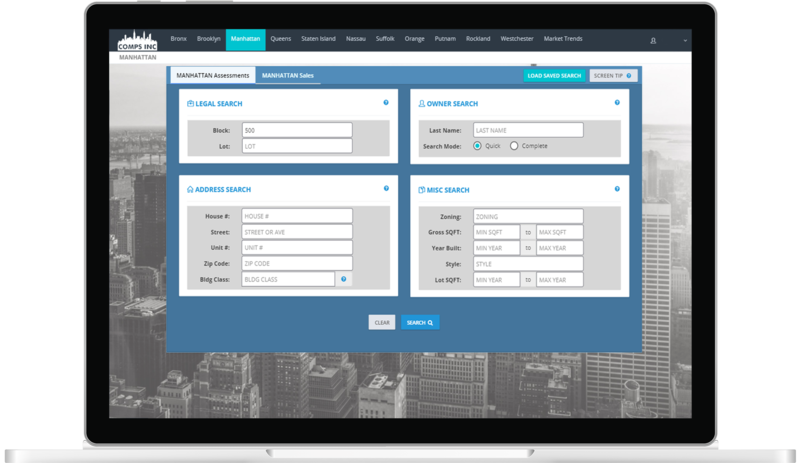 You can even save your searches and pick up where you left off later. Here are a few samples of the reports we provide. 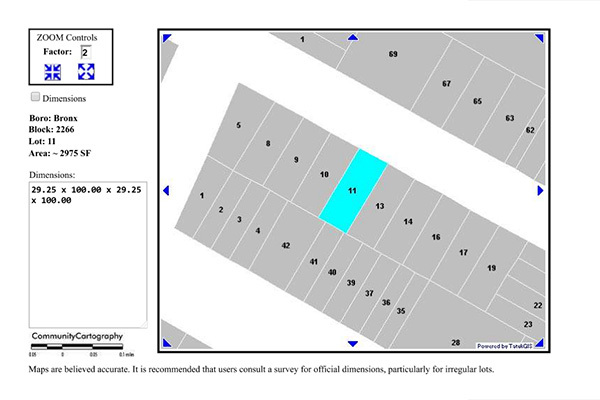 See the property boundary along with adjacent boundaries. 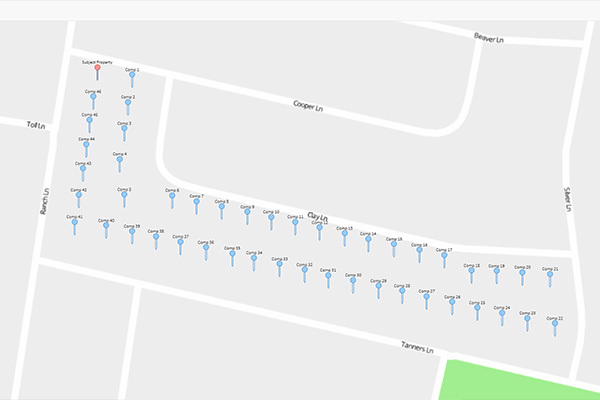 View street maps of your selected properties. Our Windows desktop application is available for download. Visit the download page for more information. Ready to Subscribe to COMPS INC?